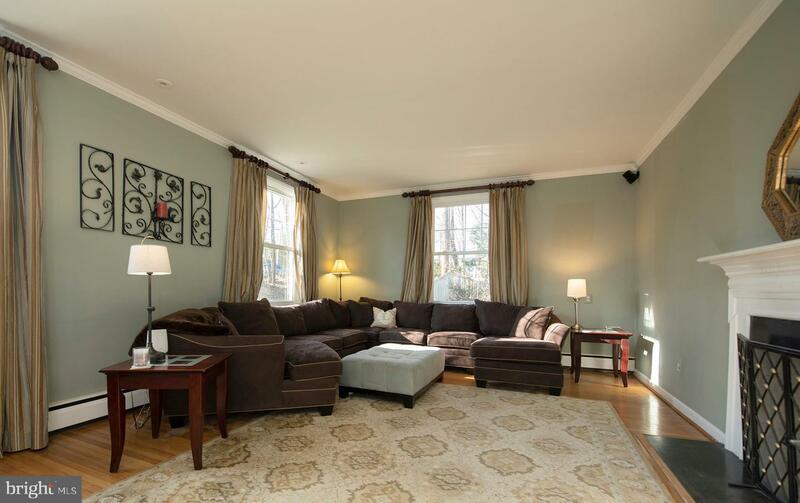 Welcome to 1421 Pennsylvania Ave. 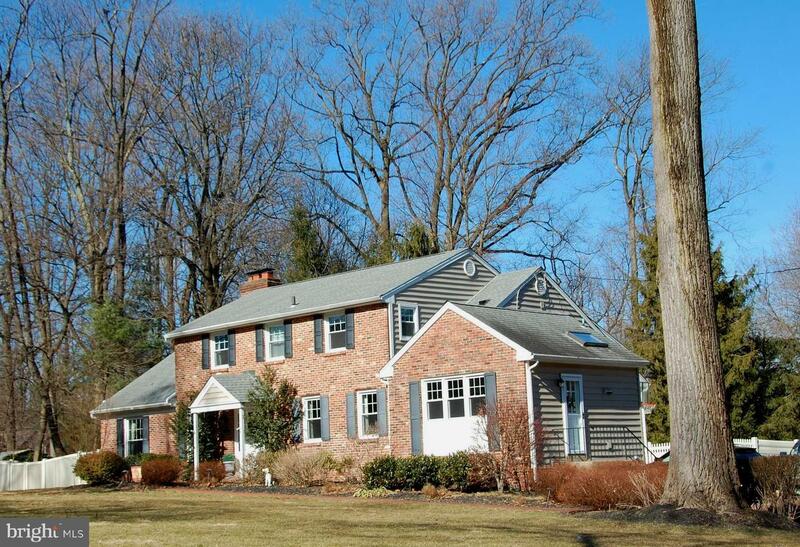 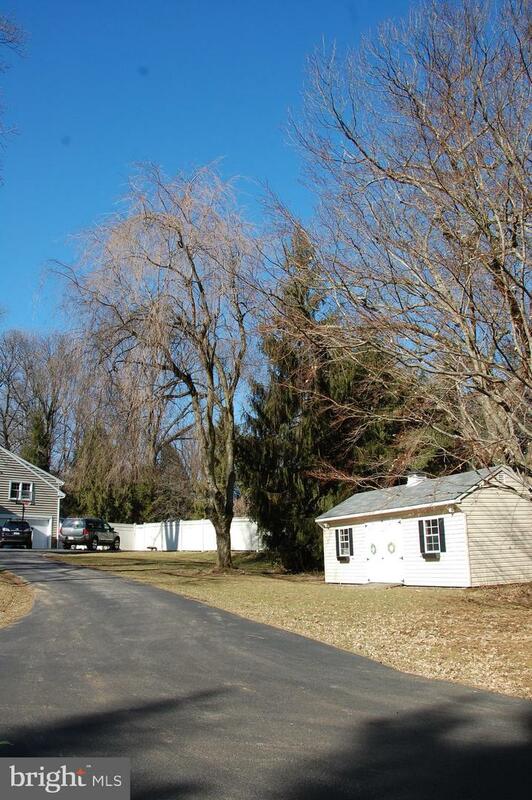 This 5 bedroom, 3 full and 1 half bath Colonial home is centrally located in Berwyn. 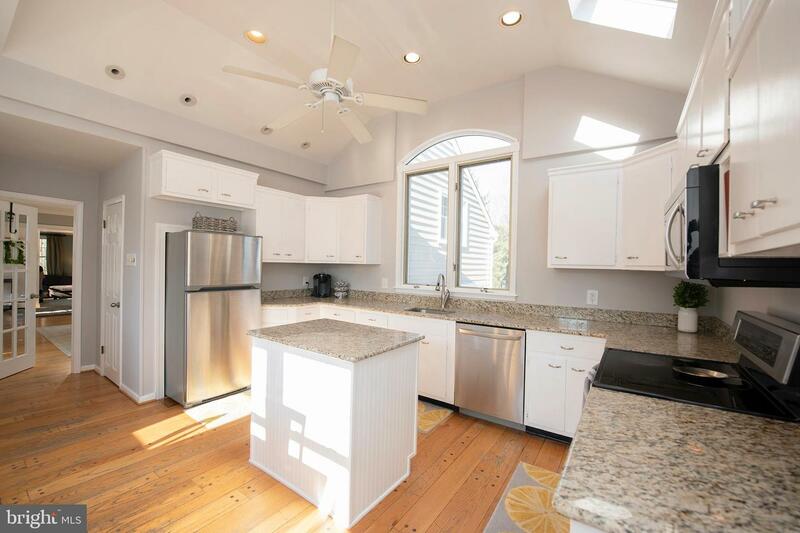 You will enjoy this home's spacious 4,770 Sq Ft and its bright, open, freshly painted floor plan with neutral colors throughout. 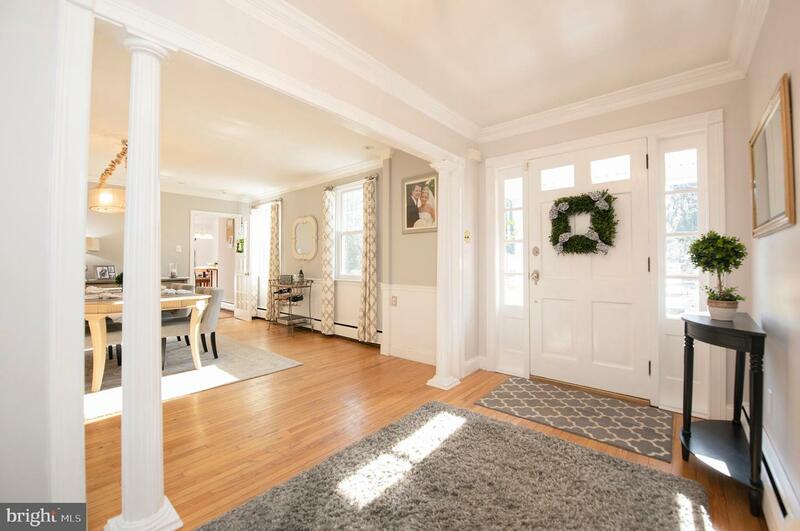 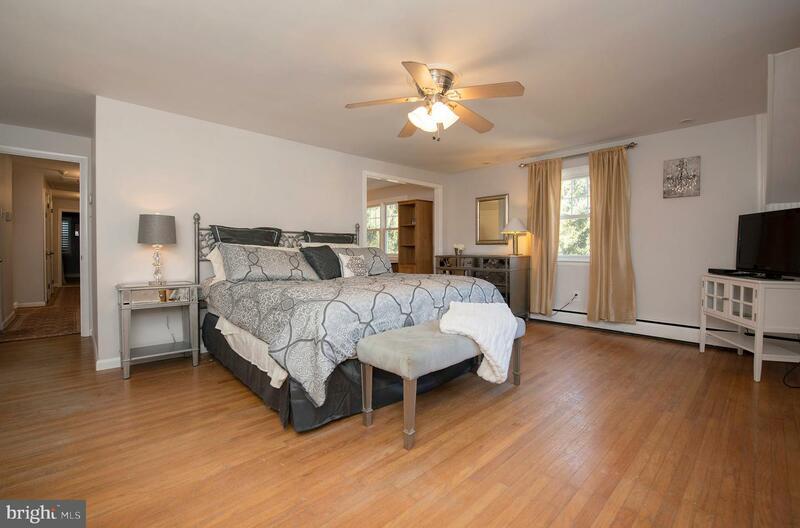 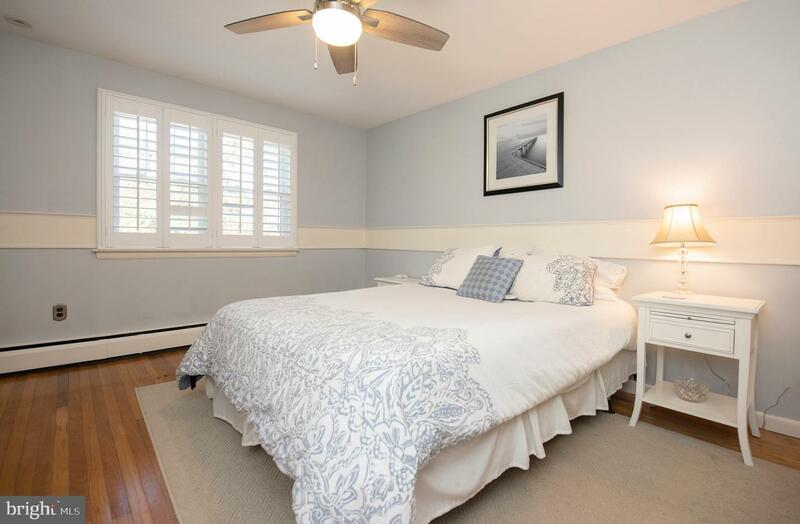 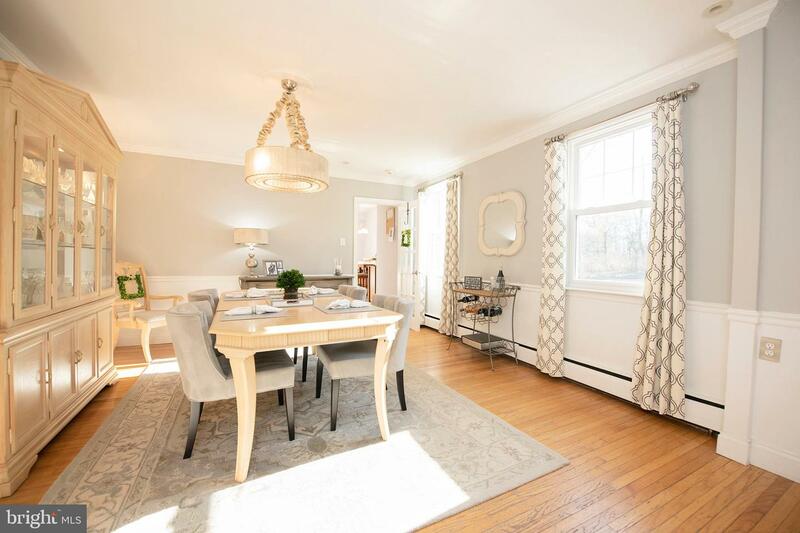 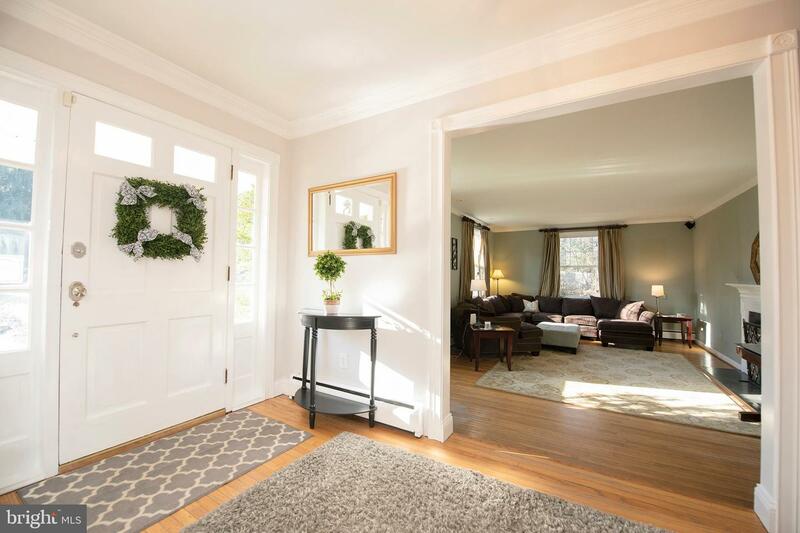 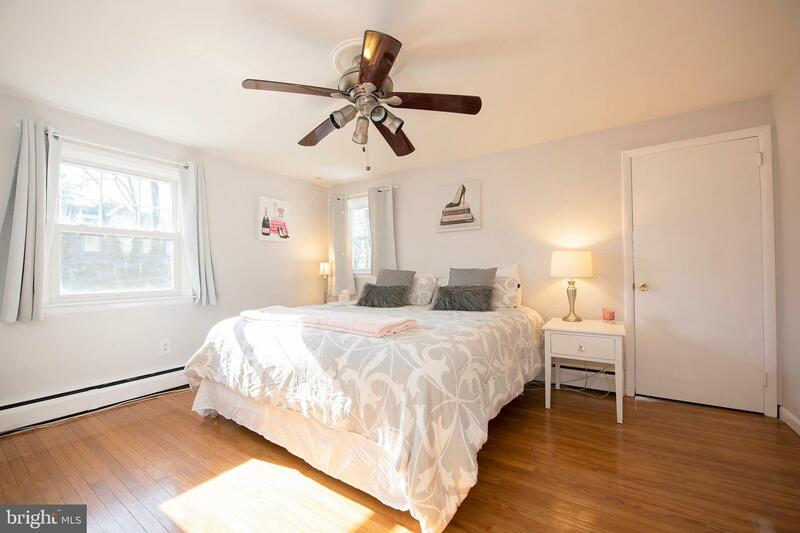 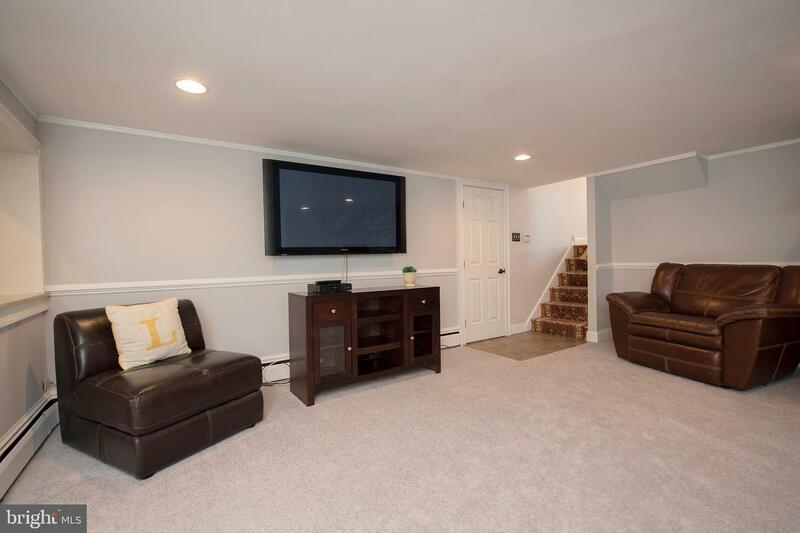 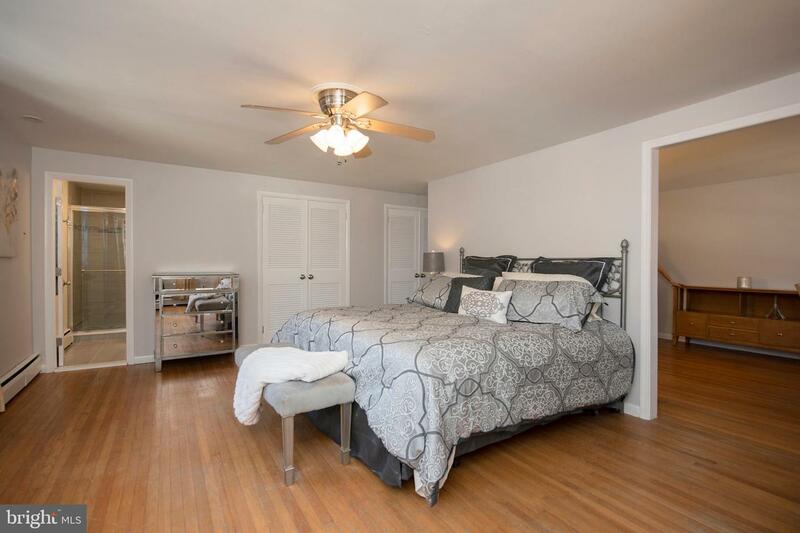 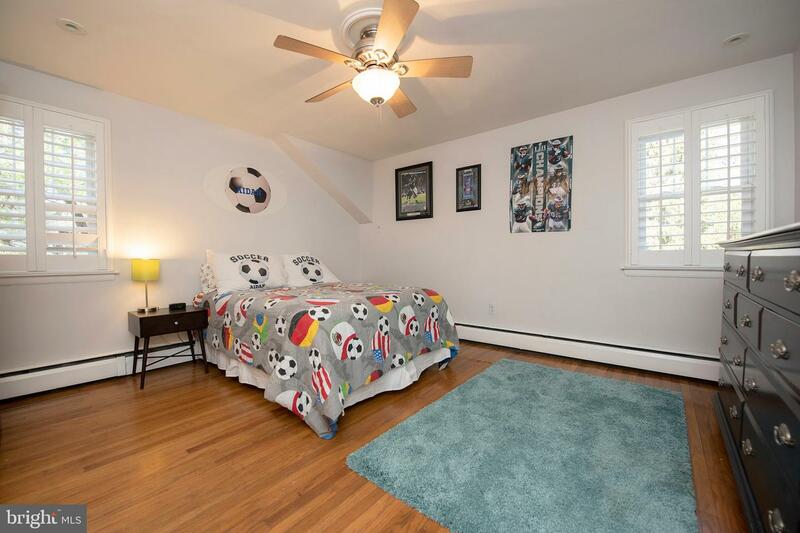 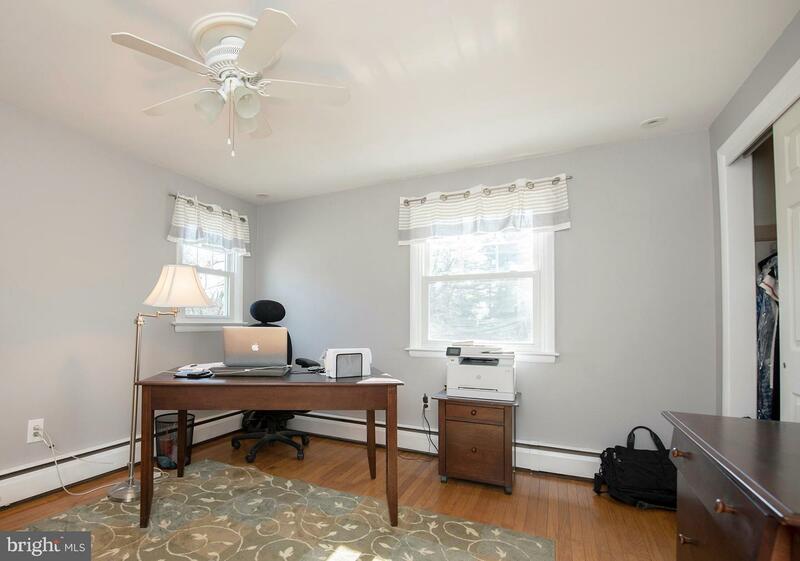 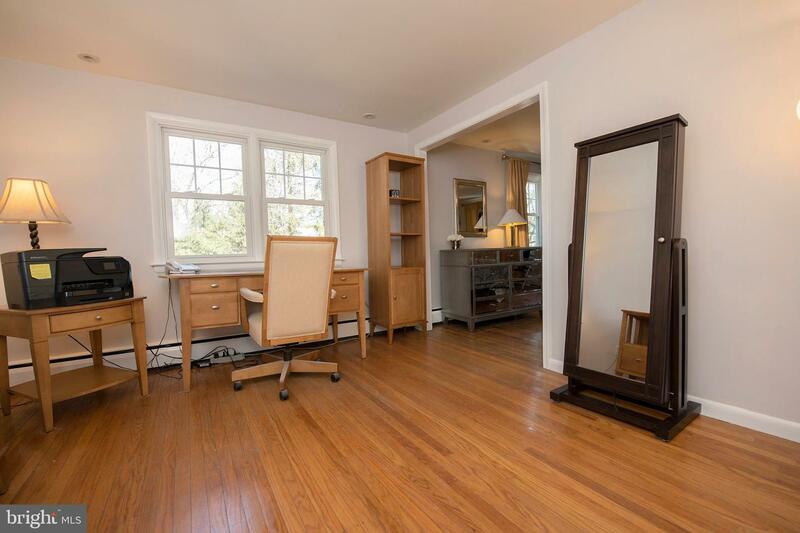 Interior features include hardwood floors and newly renovated 1st floor family room and entertainment space. 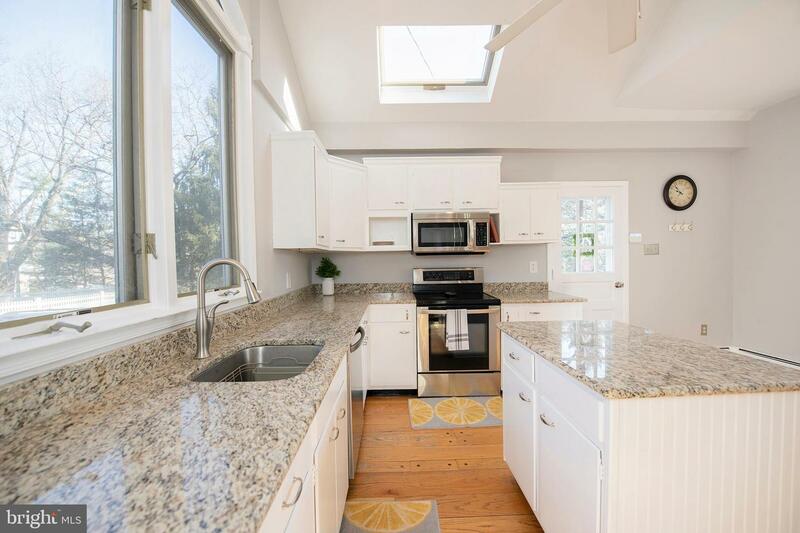 Eat-in kitchen with granite countertops and cathedral ceiling and skylight, offering beautiful natural light throughout the kitchen. 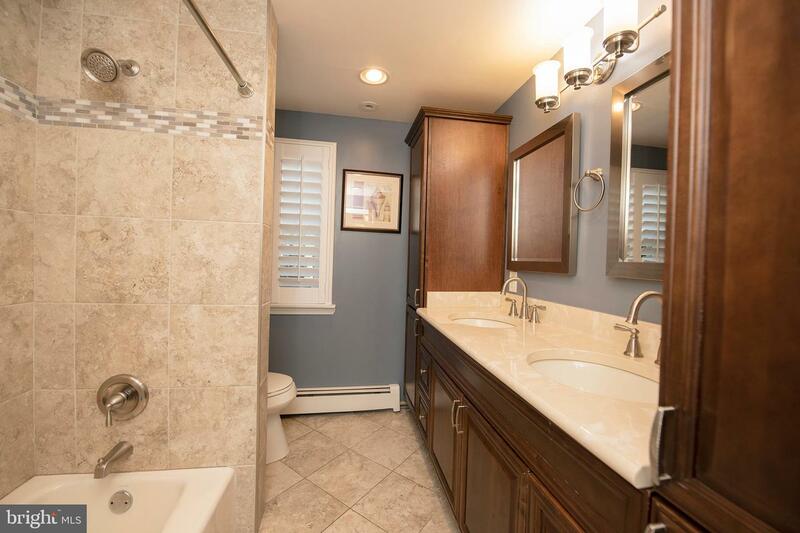 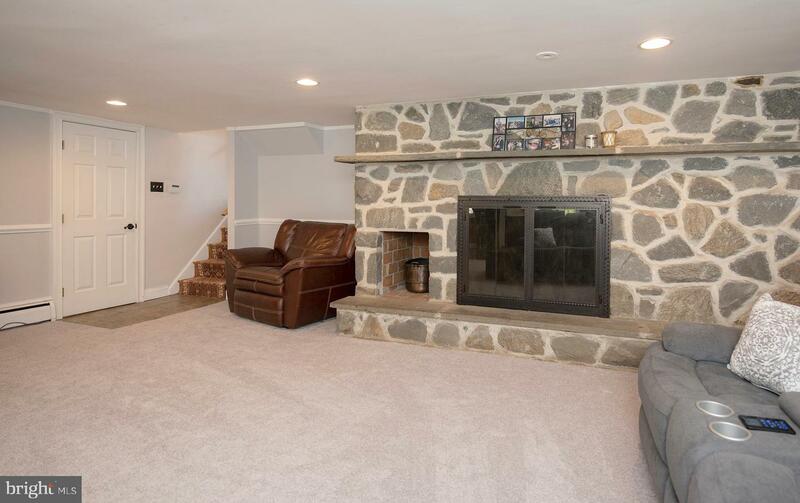 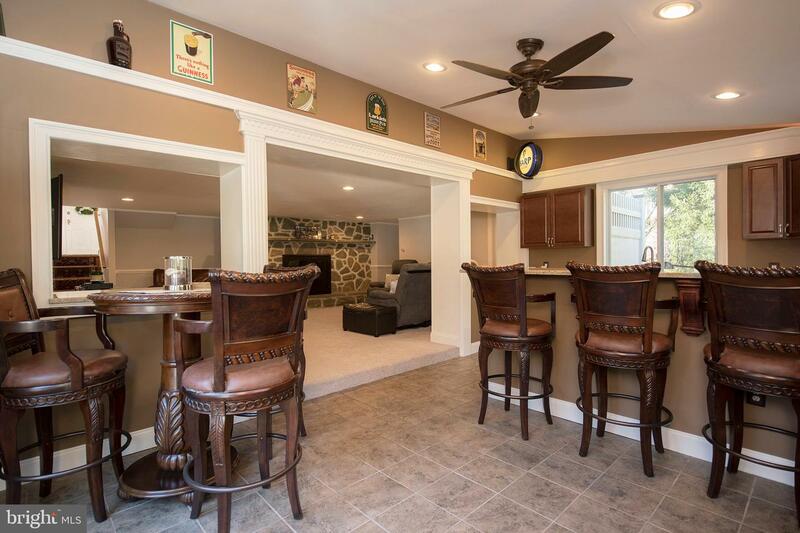 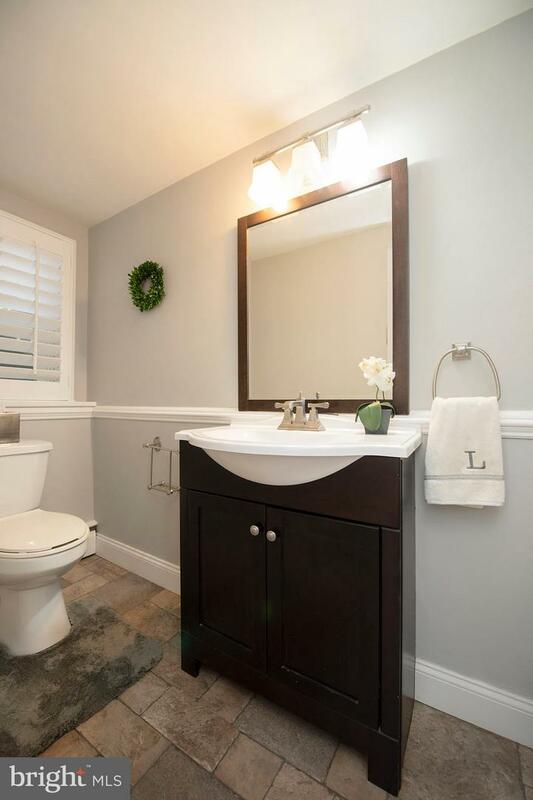 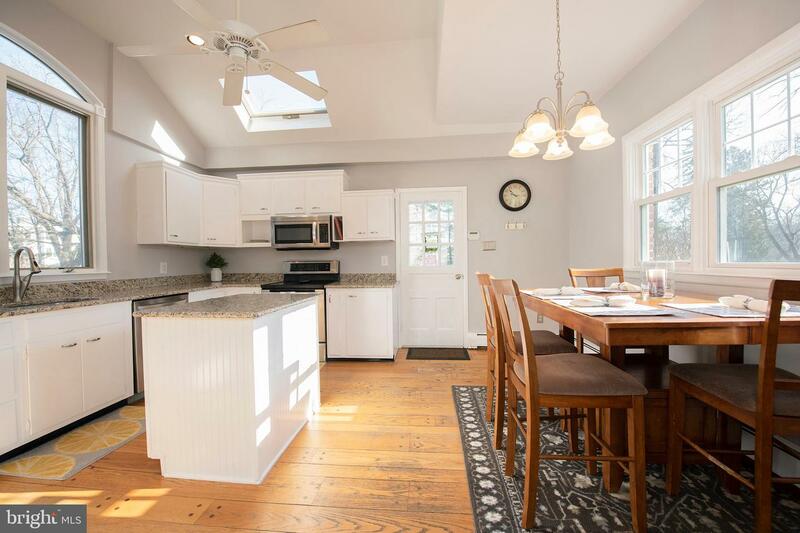 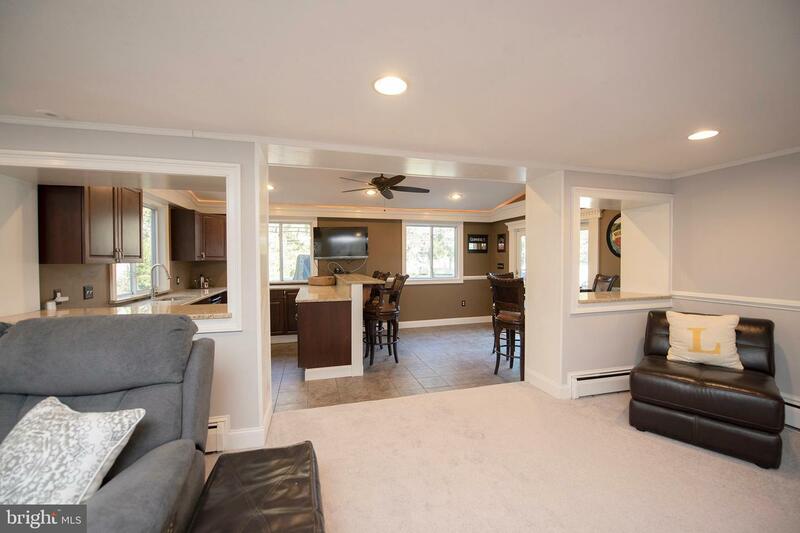 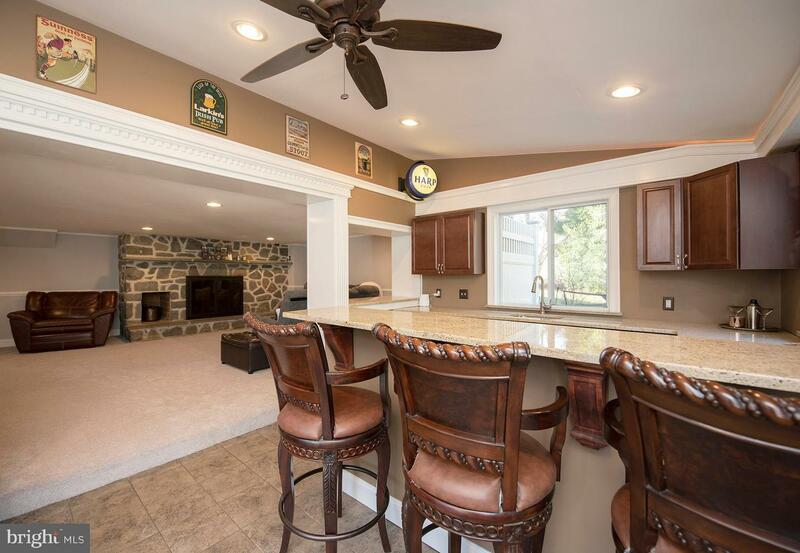 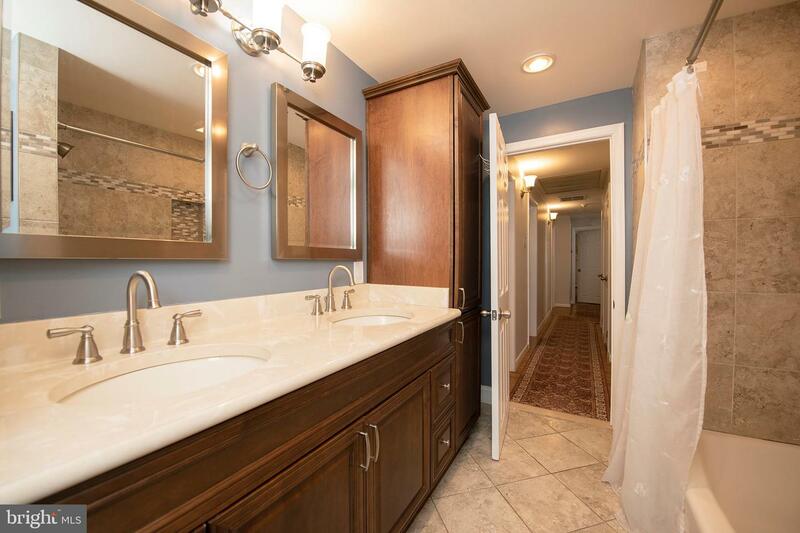 New interior doors and hardware, 4 zone heating and cooling, 2 fireplaces (1 gas/1 wood burning), tons of closets and storage throughout the home and a brand new 2019 master bathroom. 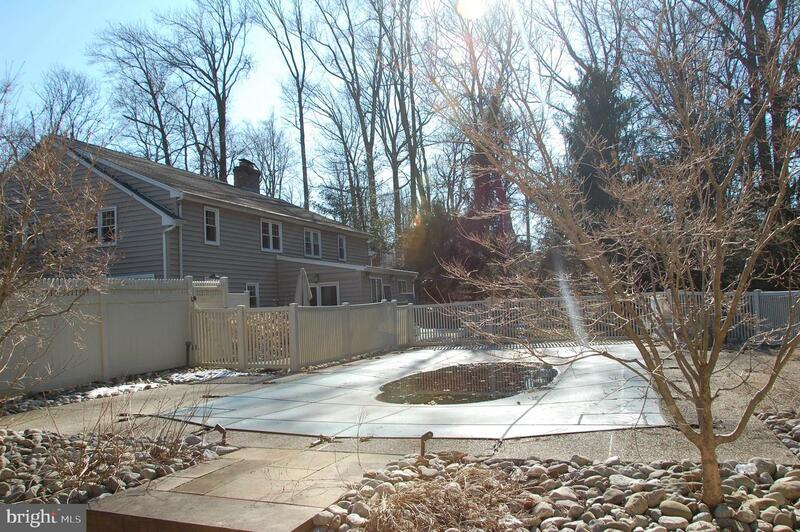 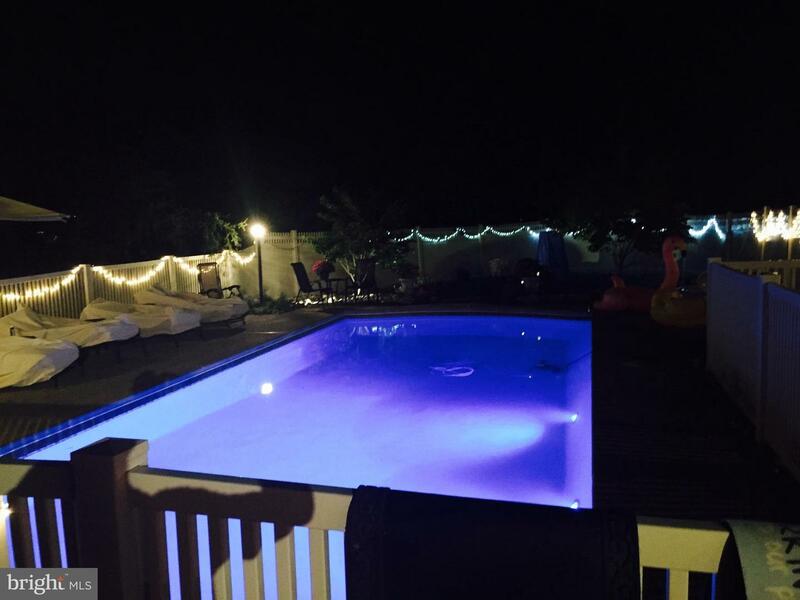 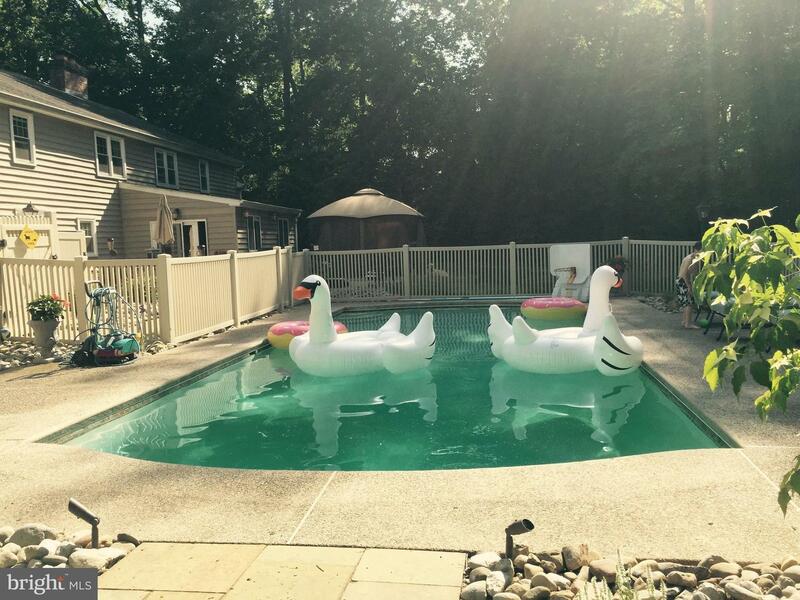 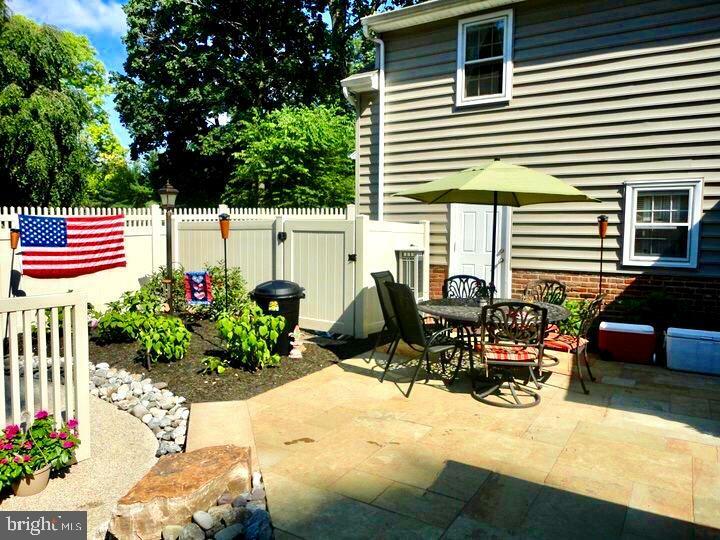 Walk out to a beautiful hardscape patio overlooking a private fenced in backyard featuring an inground salt water pool.~The salt water pool is opened and closed every summer by Great Valley Pools. 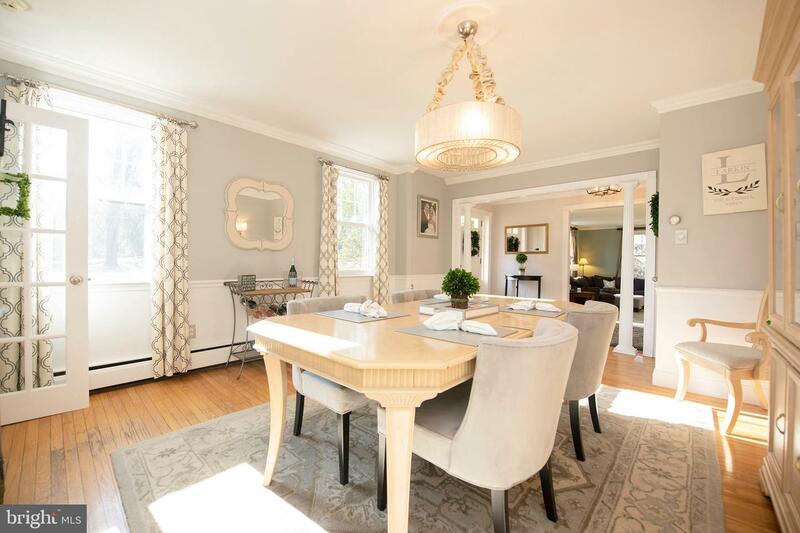 An Abundance of indoor and outdoor spaces for entertaining friends and family. 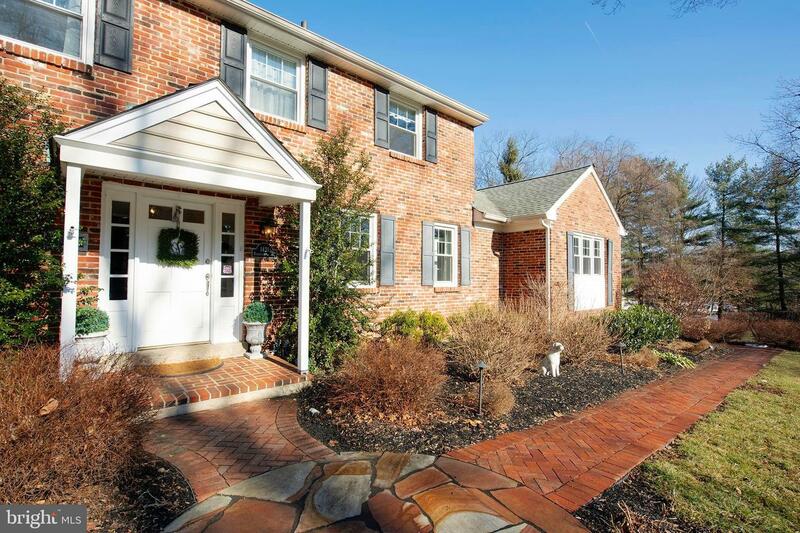 Located in Tredyffrin Township, Chester County, 1421 Pennsylvania Ave is in the nationally ranked Tredyffrin- Easttown school district. 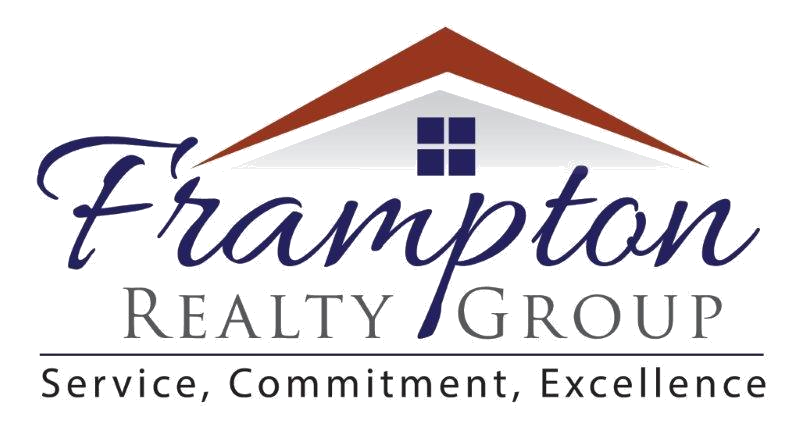 Beaumont Elementary, TE Middle School, and Conestoga High School are all located within a 5 minute drive. 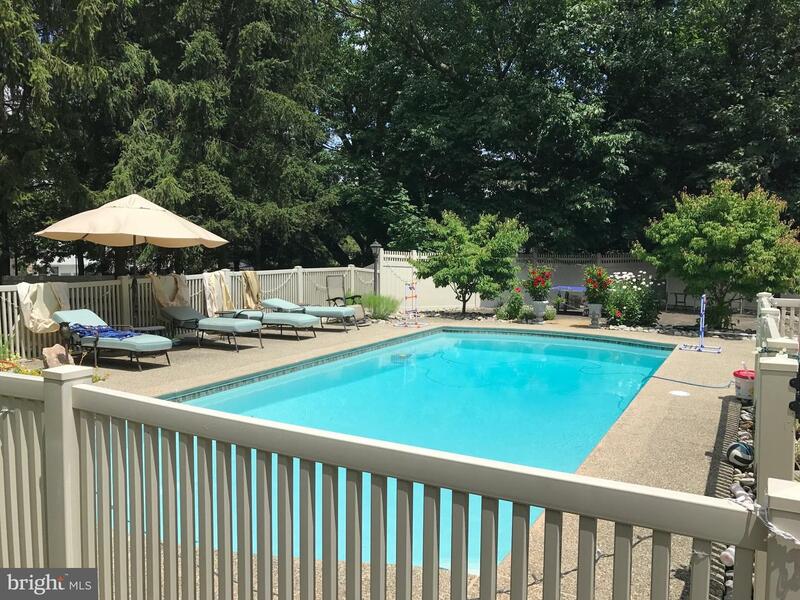 The Upper Main Line YMCA is less than a mile away! 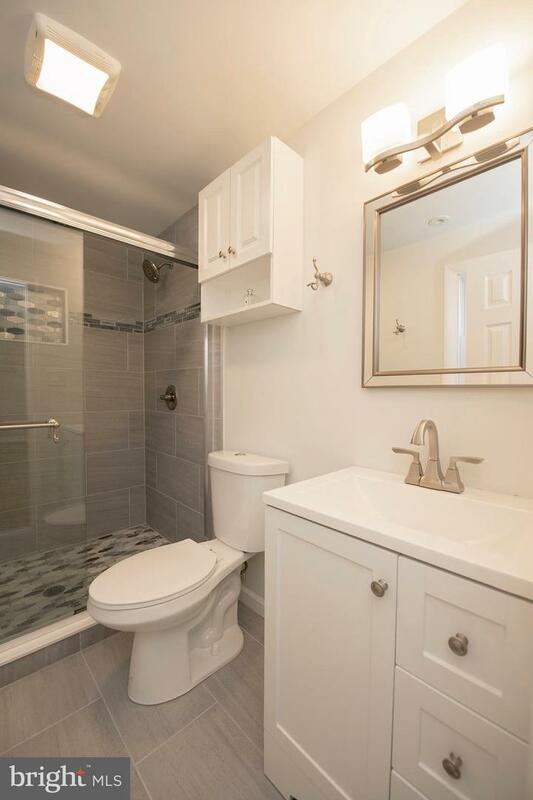 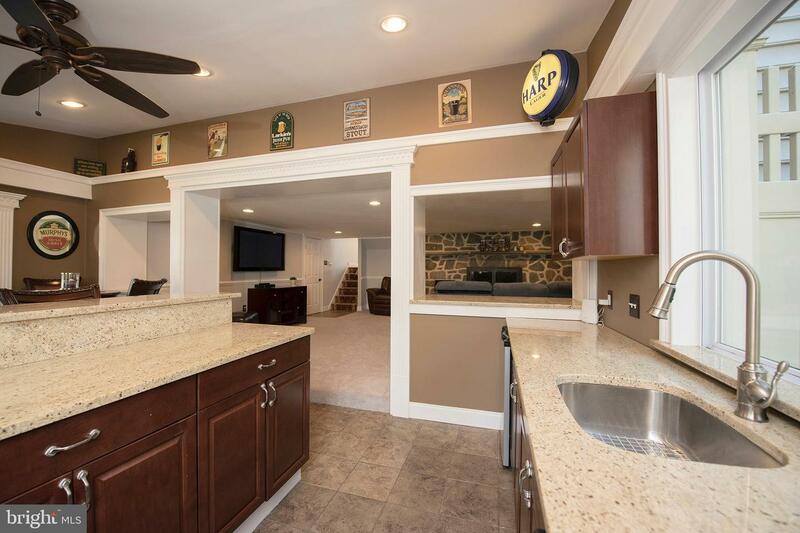 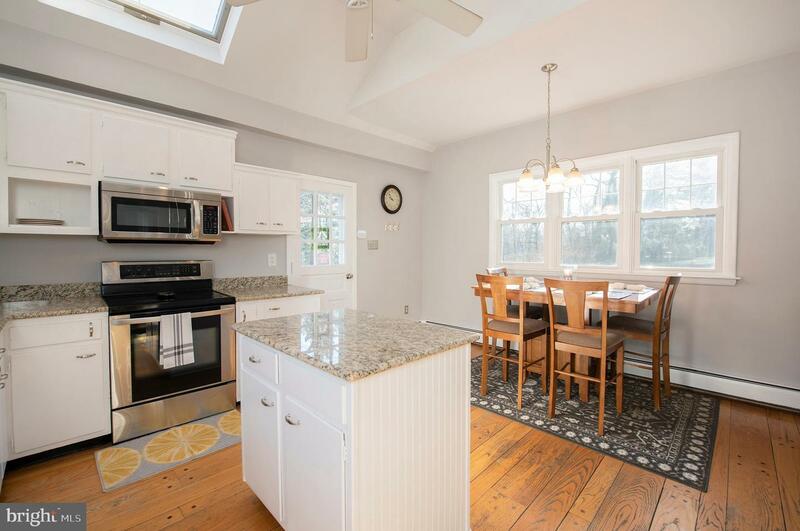 This home is centrally located between newly renovated Paoli Amtrak/SEPTA train station and Daylesford station. 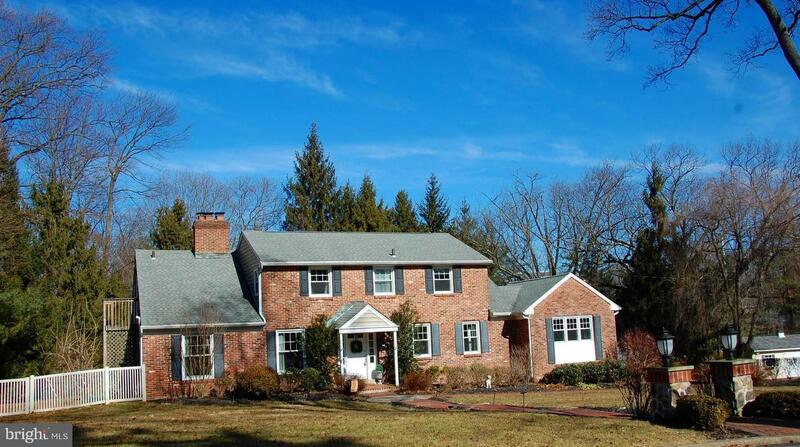 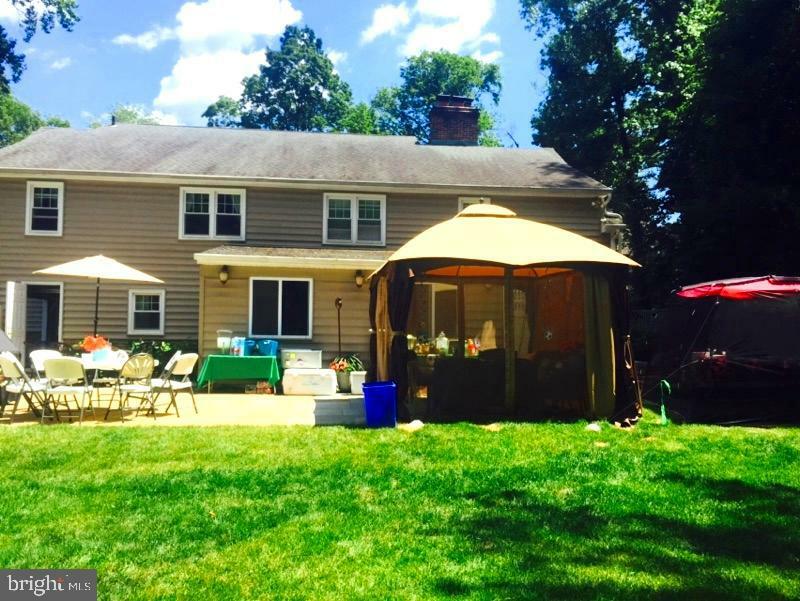 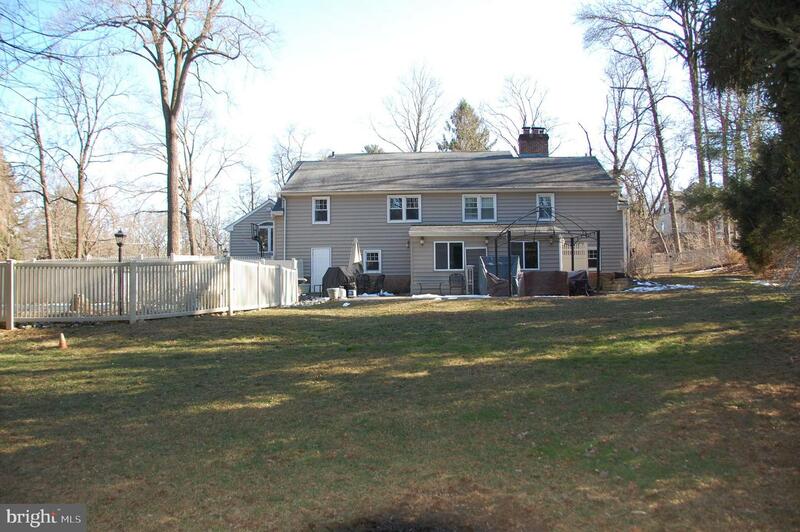 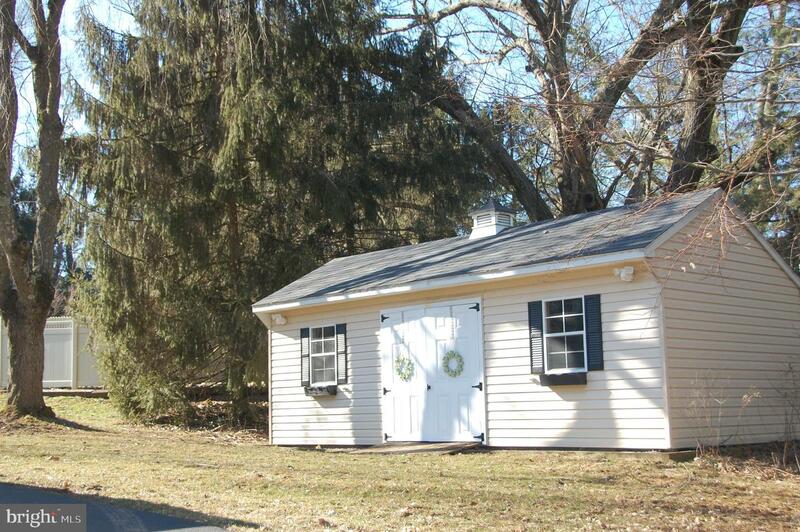 Close proximity to Routes 252, 1, 30, 202, 76, 476 and the Pennsylvania Turnpike.